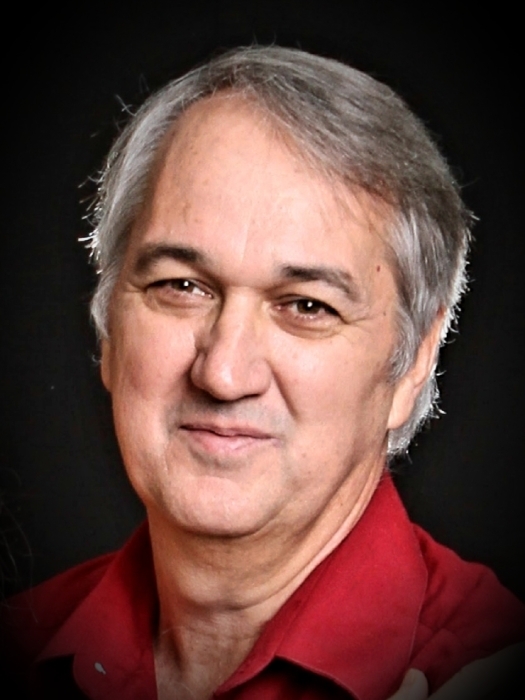 CHARLES LONNIE CLINE, age 60 passed away Saturday, November 24, 2018, in Starr Regional Medical Center of Athens, Tenn. He was a native and lifelong resident of McMinn County, Tenn., a son of the late Charles Paul and Wanda June Arden Cline He was an independent owner and operator semi- truck driver and had drove for 44 years. He was a member of Christian Biblical Church of God. Special Grandsons-in-law: David and Mary Williams and Blaine Williams. The family will receive friends from 5-7 Tuesday in the funeral home. Funeral services will be 7:00 P.M. Tuesday, November 27, 2018 in the Chapel of Laycock-Hobbs Funeral Home with Minister Ben Ambrose officiating. Interment will be 11:00 A.M. Wednesday, November 28, 2018 in McMinn Memory Gardens. Active pallbearers will be Terry Russell, Dylan Russell, Randy Cline, Matthew Cardin, Gary Knox, Jason Wilcox, Billy Cox, and Donald Cline. Honorary pallbearers will be Robert Lowery, Pooh Bear, and Billy Brown.